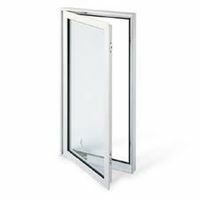 Wenco Windows & Doors are manufactured in Mt Vernon, OH. 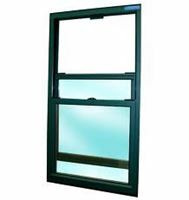 Wenco Windows & Doors Inc. produces the following products: Wood and aluminum-clad wood windows and patio doors with a comprehensive choice of styles and glazing options. Offerings include double hung, casement, single hung, awning and sliding windows; archhead casement windows and custom shaped windows such as half rounds, quarter rounds, ellipses and trapezoids; and sliding, swinging and French patio doors.